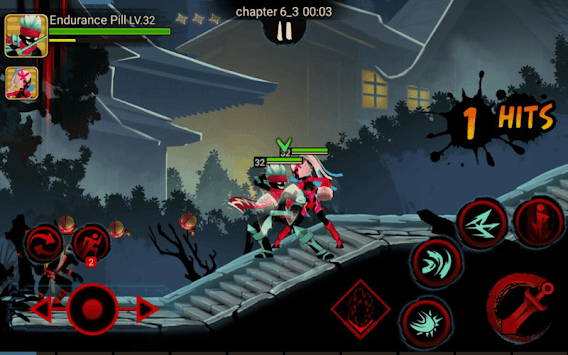 Stickman Ninja Legends Shadow Fighter Revenger War is a horizontal action game with unique features. Players can have exciting battle experiences and use their Majumaru to confront the mysterious organization head-on." "They are assassin hidden in the dark, and also the god of death that are cold but just, with a warm heart deep down. When the world is shrouded in conspiracies, they stand out without hesitation, fighting against the evil and saving lives." And what you need to do is to protect those in need with them. Players can enjoy very exciting action game experience and precise and heavy strikes. Players can enjoy exciting combos, varied aerial skills and floating combos that are appealing. 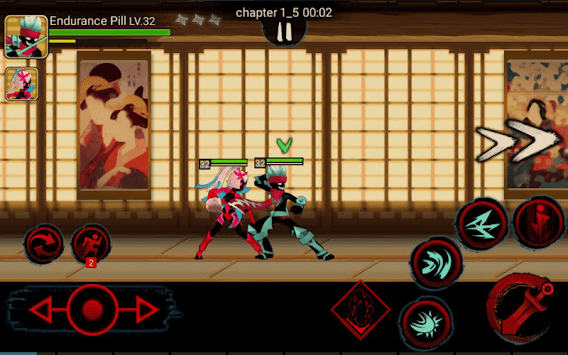 Players can perfect game experience such as exquisite game graphics, cool heroes and fantastic skills. Multiple heroes are at your choice. Majumarus with varied personalities and abilities are ready to fight with you. The talent system can better empower your hero and show a different image of itself. Enhance and boost your equipment via mining and forging. There are always challenges waiting for you. 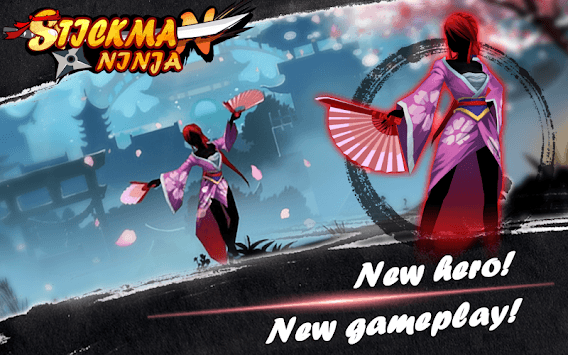 You can find more ways to play and more fun in the Stickman Ninja Legends Shadow Fighter Revenger War.